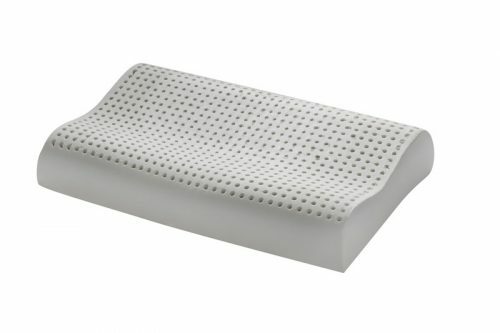 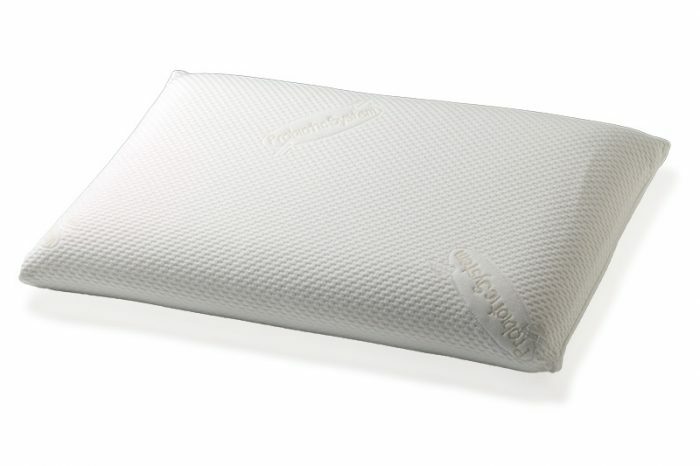 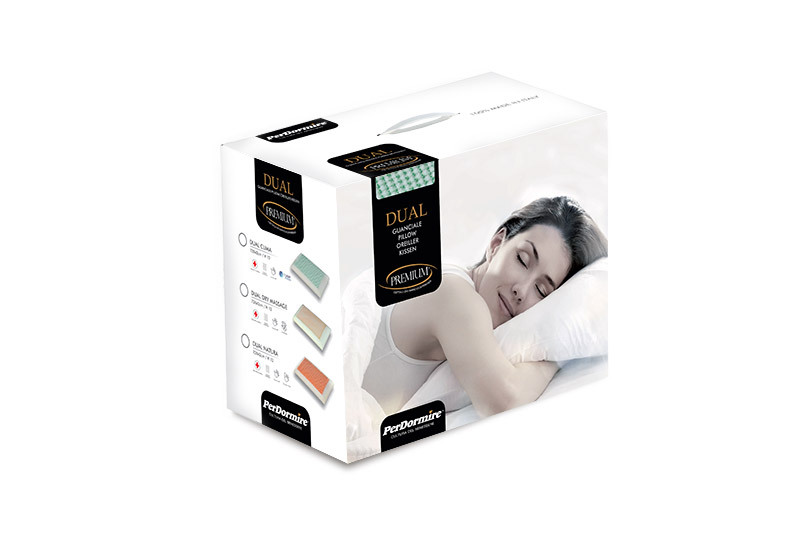 Supersoft Moore - pillow with an extraordinary elasticity. 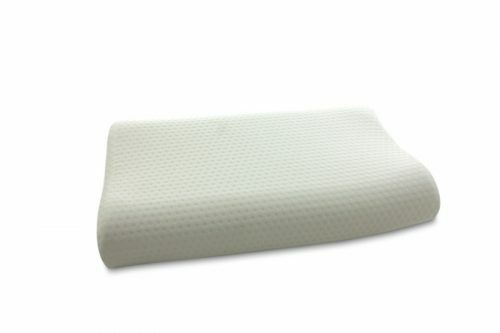 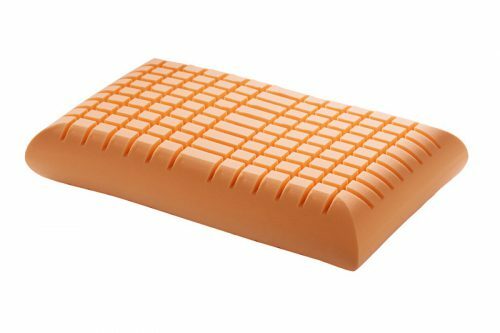 Very tough material but at the same time very flexible, very soft but at the same time durable, with a softness 10 times higher than the normal latex foam. 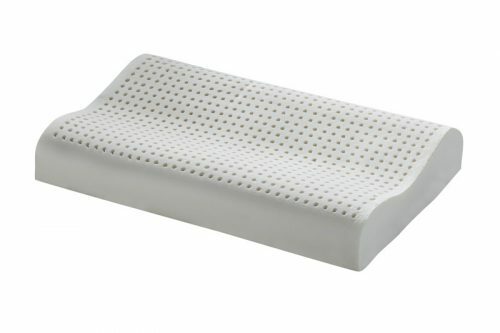 A product that offers excellent resistance to impact, a uniform distribution of pressure points and also has a high resistance to high temperatures.